Ariana Grande - Pop superstar with a huge voice and passion for kids. Ariana Grande - Pop superstar with a huge voice and passion for kids. Possessing a larger than life voice and a love for performing, Ariana Grande has established herself as one of this generation’s preeminent recording artists . . . and she’s just getting started. At the young age of 22 years old, Ariana Grande has received numerous accolades for her incredible talent and popularity. The Florida native seemed destined to perform. At a very young age Ariana participated in various theater productions with the Fort Lauderdale Children’s Theatre as well as musicals. 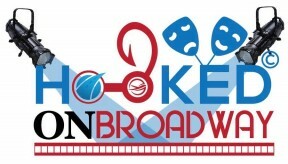 The aspiring performer began her whirlwind career at the age of 15 joining the Broadway musical, 13, as the character of Charlotte. 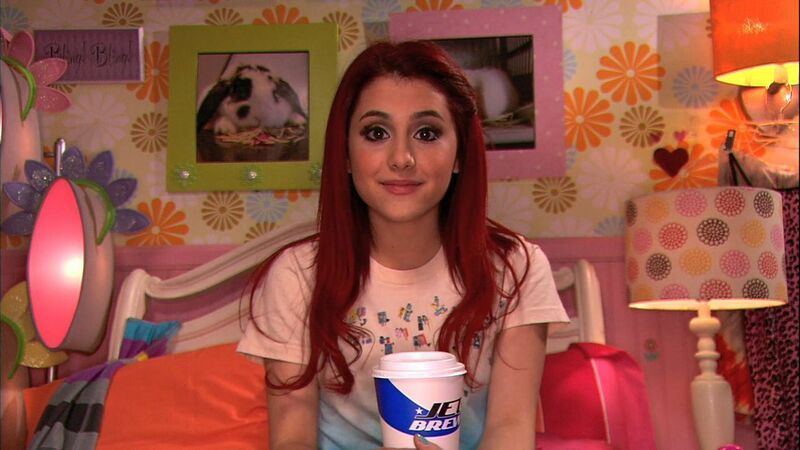 Ariana’s immense talent was evident and earned the young performer a National Youth Theatre Association Award and ultimately paved the way for an acting career and the lead role of Cat Valentine for the new Nickelodeon sitcom Victorious and later the spinoff Sam & Cat. Ariana’s voice gained the attention and praise of fans across the world who positively received her debut album Yours Truly which resulted in the singles “The Way” and “Right There.” The album received positive critical acclaim climbing to number one on the US Billboard 200 albums chart and receiving gold status in 2014. Ariana’s next album My Everything debuted at number one featuring tracks reminiscent of one of Ariana’s icons, Mariah Carey. The album portrayed a more mature sound and featured a collaboration with popular Australian rapper Iggy Azalea titled, “Problem.” The track gained mass popularity reaching number two on the Billboard Hot 100 chart and receiving considerable attention in the United Kingdom. 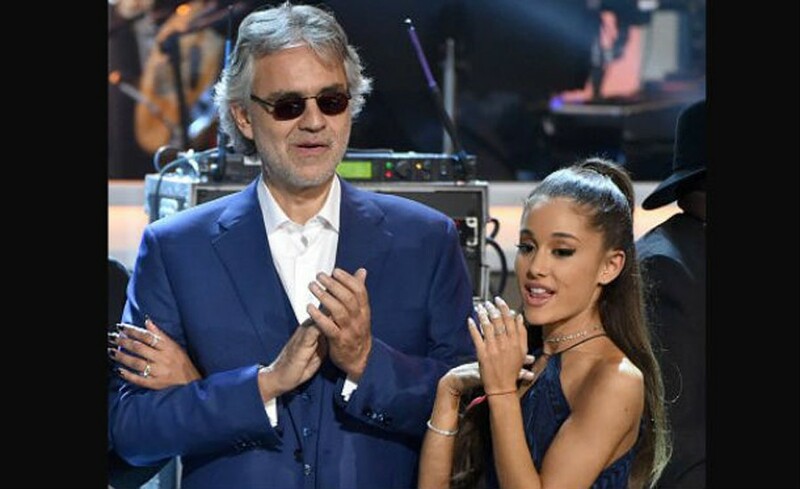 Other famous collaborations include the single, “Bang Bang,” which Ariana recorded alongside Jessie J and Nicki Minaj, and the duet Opera ballad “E Più Ti Penso” which Ariana sang alongside Italian Tenor sensation, Andrea Bocelli. Ariana embarked on a world tour titled ‘The Honeymoon Tour’ in 2015 which spanned four continents and earned millions. The recording artist still occasionally makes acting appearances most recently guest starring in the Fox TV series Scream Queens. Ariana also guest starred in the highly anticipated comedy Zoolander 2 which was released in 2016. Ariana is known for her generous and philanthropic spirit having co-founded the singing group, Kids Who Care, which is a charitable organization that uses performances to raise money for various charities. Ariana has also worked with the organization Broadway in South Africa to teach and empower children in Gugulethu, South Africa. It seems that the sky is the limit for the immensely talented Ariana whose Twitter following is clearly #hookedon Ariana Grande, boasting 34.3 million followers and 27.8 million Facebook followers. The talented performer has proven that age is just a number and that true talent will take you far. I have always liked Ariana. Way to go girl! I love new talents and she is definitely one of them. Best wishes for her future for sure. Really like Ariana. Curious to see what she does in the future. Ariana is sure to have a really big career ahead of her. And in my opinion, she deserves it completely.